"What Does It Mean to be Led by the Holy Spirit?” We continue our studies on the power of God in man and the anticipated results of His presence. Today's message will look into Romans 8:1-14 to answer questions about empowerment manifestation and urges you to make the effort, using Scripture, to do and be all God has called you to be." 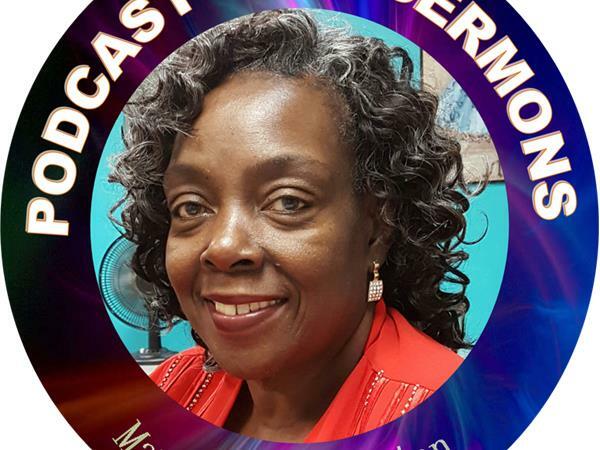 Prophet Mary Washington audio bible commentary expounds on the Believer’s Empowerment in Christ. We invite you to come with an ear to hear what Scripture reveals and know Jesus have given you the victory in every situation! 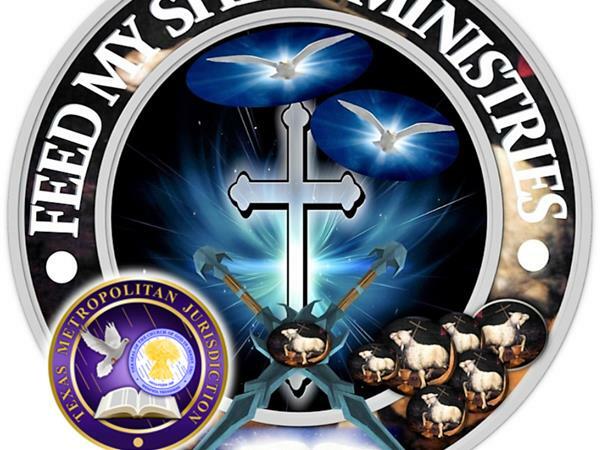 Thank you for joining us here and we invite you to join us on any of our other platforms of ministry: Feed My Sheep App; iTunes, YouTube, Spreaker, SoundCloud and our website at www.fmsmgospelnetwork.org Receive the message and keep looking for the return of the LORD! Be a blessing to this ministry as we go out into all the world preaching the Gospel and fulfilling the great commission.